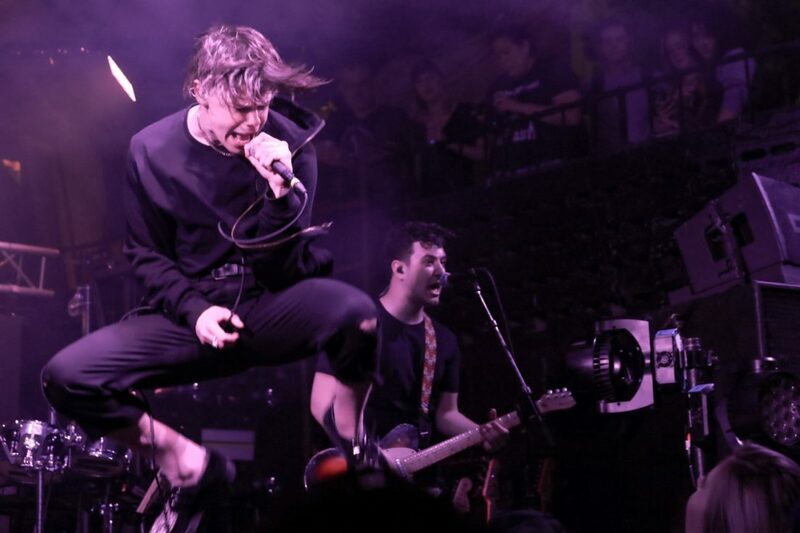 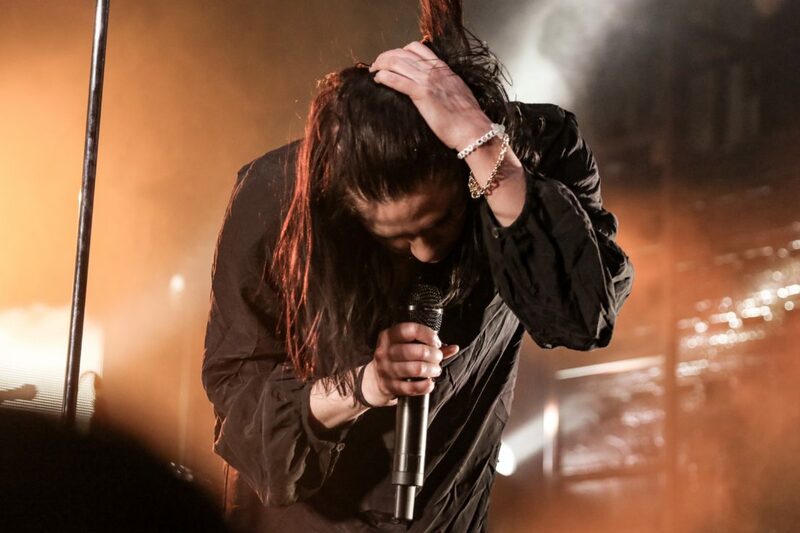 Austin, TX – A seemingly never-ending line of eager fans wrapped around The Mohawk excited to see K.Flay perform with special guest opener Yungblud. 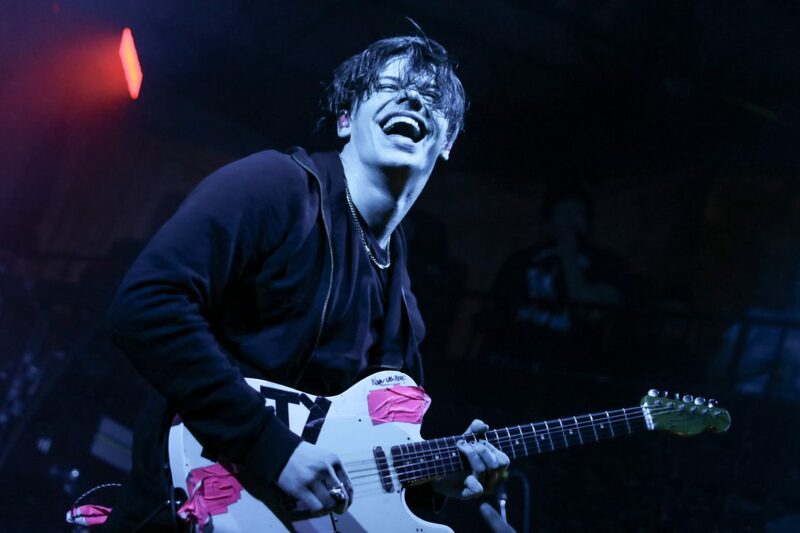 Yungblud is a London-based artist inspired by punk and hip-hop music. 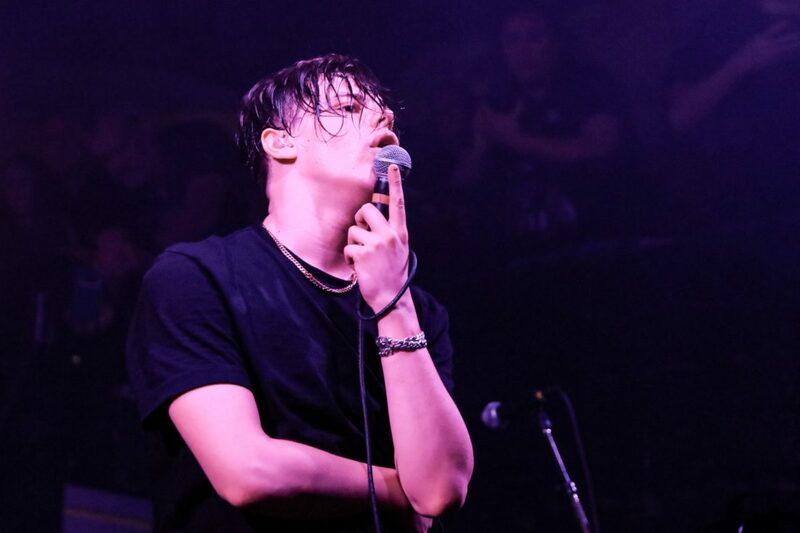 His set got pretty wild, but he took time to acknowledge the crowd many times and talked about each song before performing them. 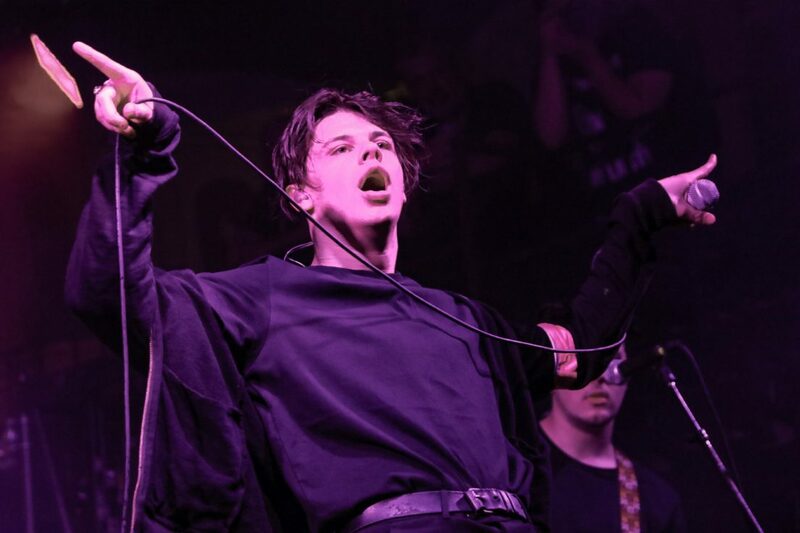 The crowd was jumping around to his songs and feeding off his energy – needless to say, Yungblud found a bunch of new fans tonight. 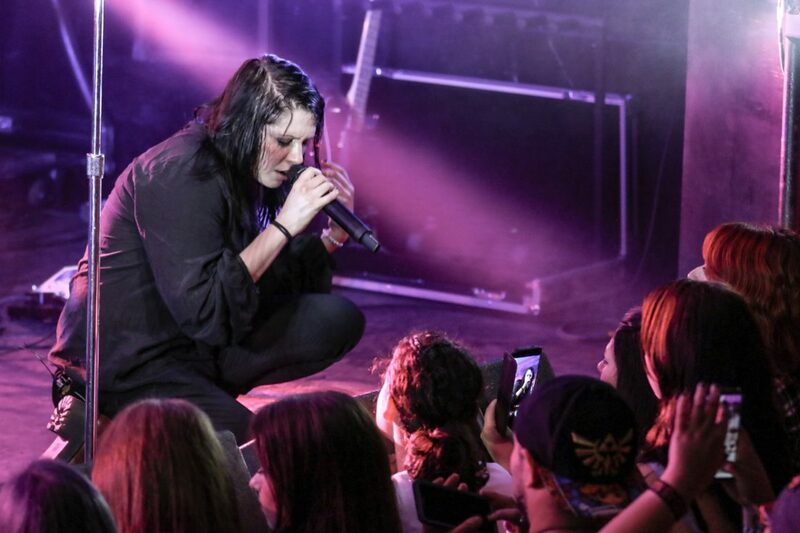 When K.Flay took the stage, the crowd erupted. Her opening song, “Make Me Fade,” from her 2014 album Life as a Dog, quickly had everyone singing along. 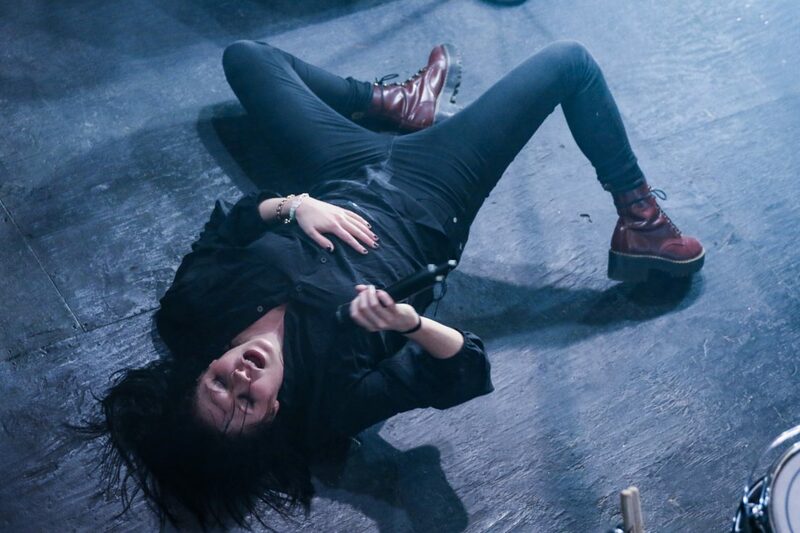 The last time I witnessed a K.Flay performance she was an opener and wasn’t as known as she is now; she certainly could not have sold out a large venue at that time. 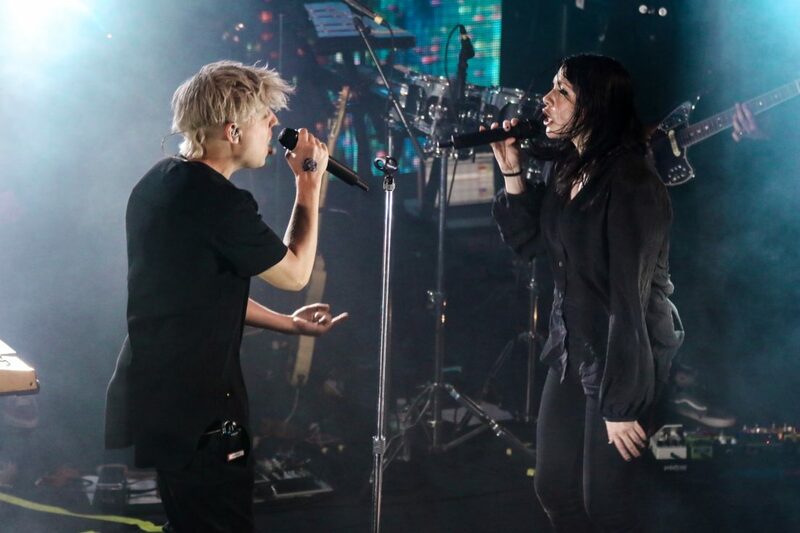 She made a name for herself going on several tours with big artists and getting a lot of attention over the years. 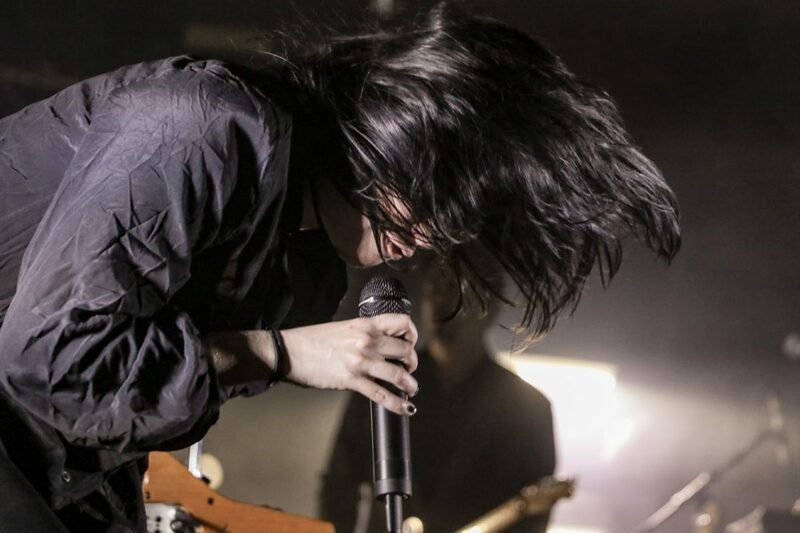 Her work has paid off, now playing to packed venues wherever she goes. 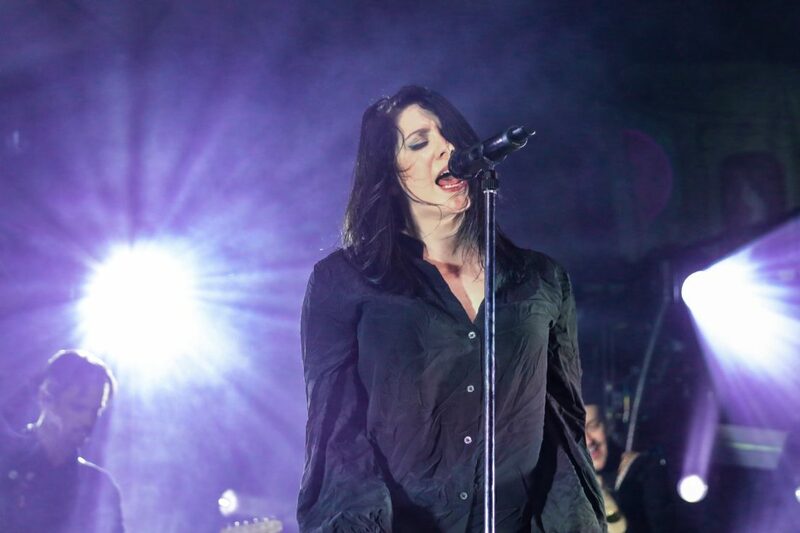 She ended her set with “So Fast, So Maybe,” and “Slow March,” which was a great way to end a sold out night. 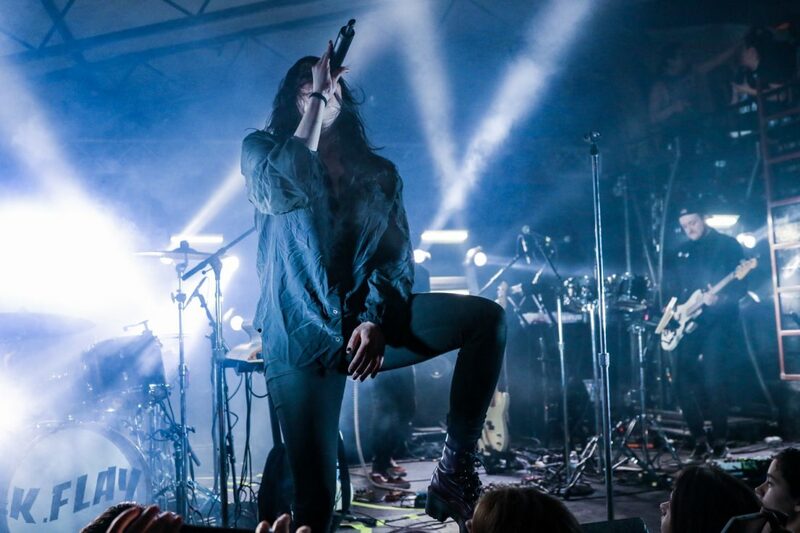 K.Flay will continue her life on tour, but this time with Imagine Dragons and Thirty Seconds To Mars throughout the summer.